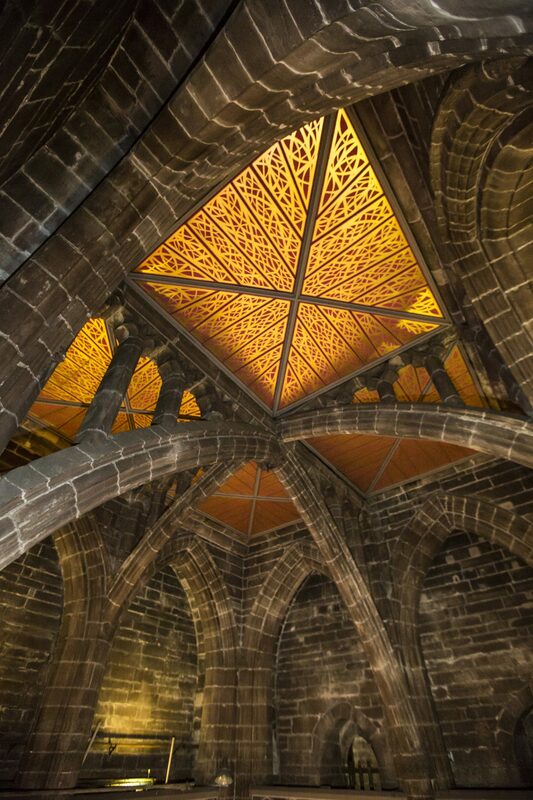 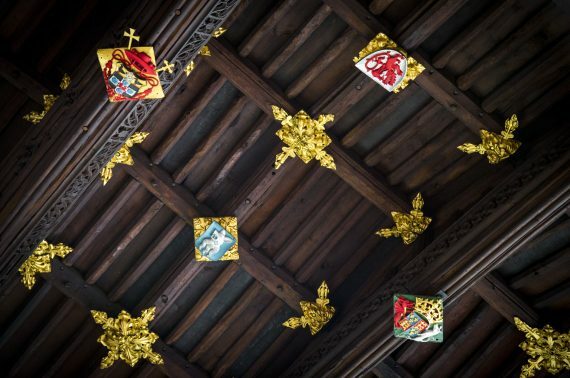 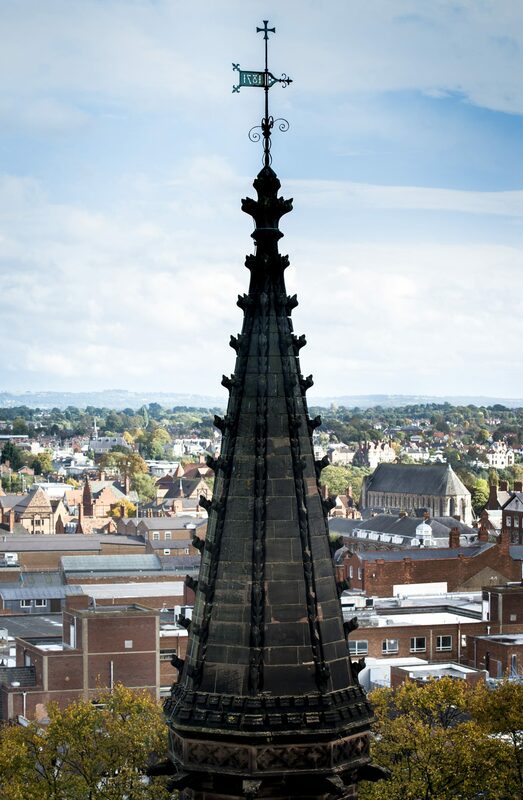 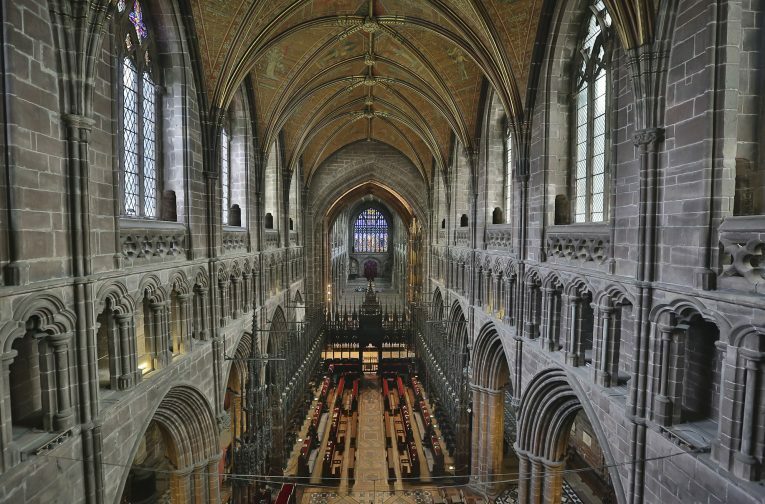 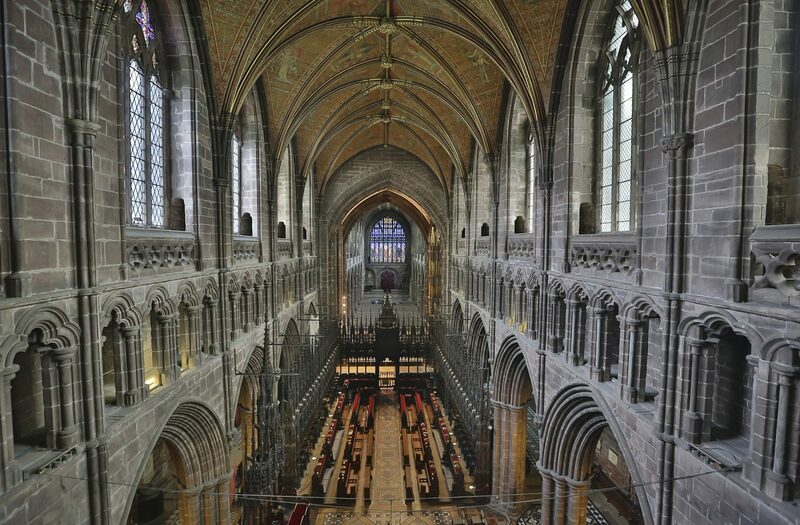 As part of a series of works as Chester Cathedral architect, Donald Insall Associates was asked to design and implement alterations so as to enable public access up to the cathedral’s triforium and the tower roof. 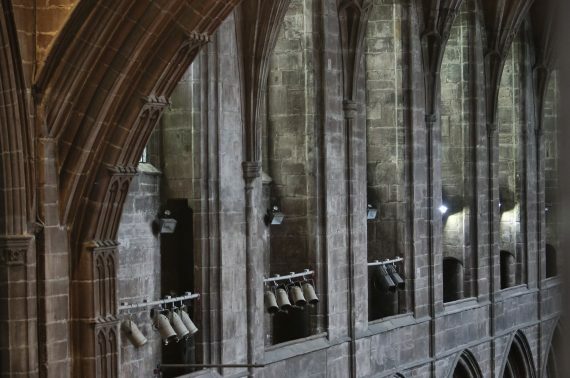 This required consideration of the design details for interventions in the interior and exterior fabric of this significant Grade I listed place of worship in the city centre. 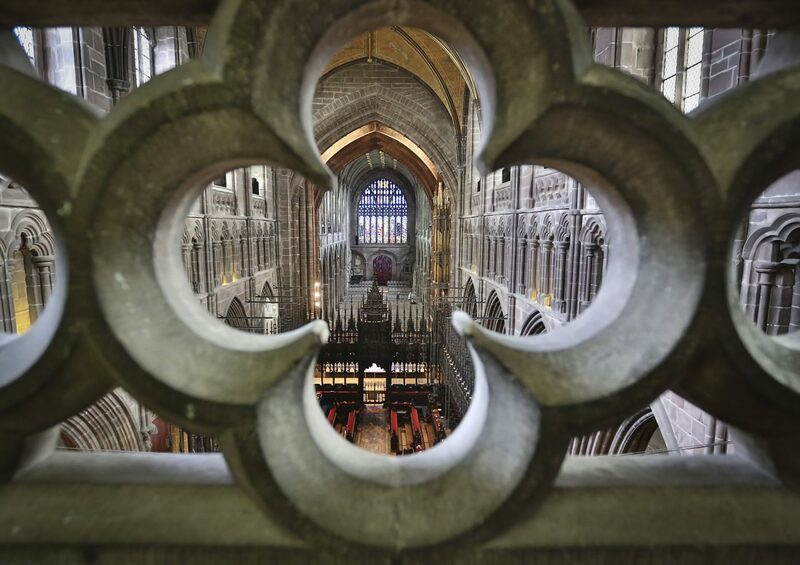 New balustrades, viewing platforms, lighting, staircases and handrails have been installed in order to allow safe visitor access to a high-level tour of the cathedral. 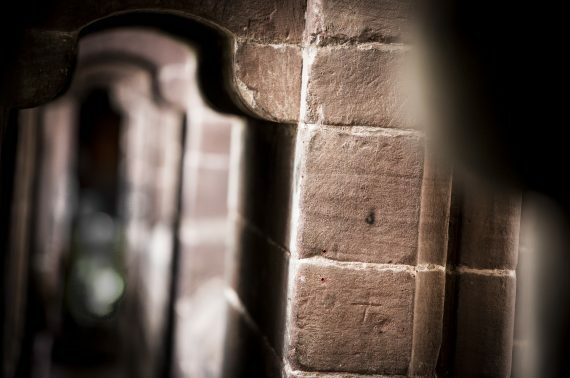 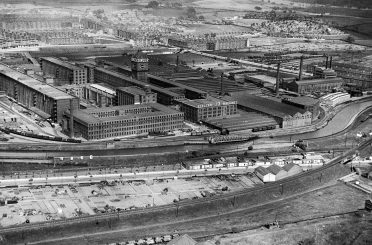 Previously unseen areas have been opened up and the new interventions have been designed to integrate with, and complement, the ancient fabric of the building. 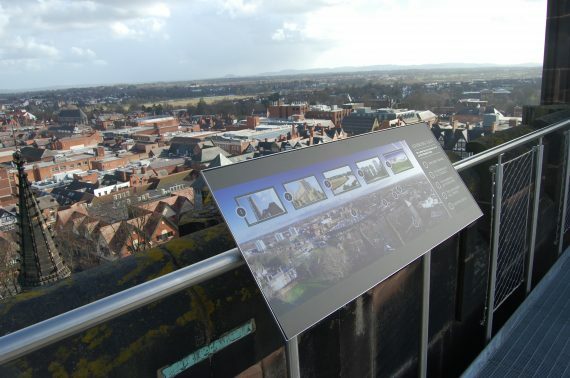 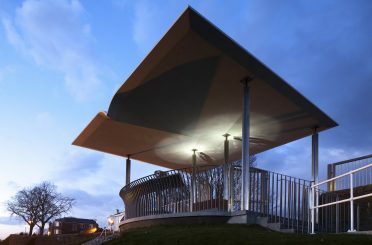 Work was carried out in conjunction with an interpretation consultant to provide an enhanced visitor experience.